He was mainly flagging the issue of how regulators and retail investors think and the need for bridging the gap. 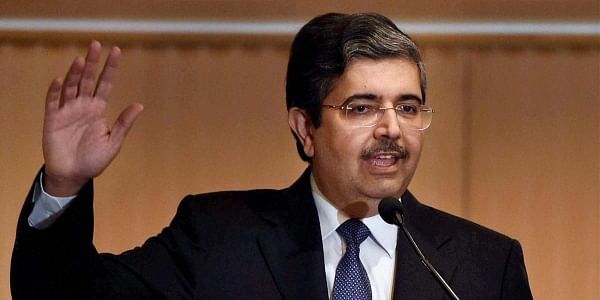 MUMBAI: The flood of money that moved to the financial sector post demonetisation has brought about a significant transitional phase, and with it, the need for an integrated regulatory framework, said Kotak Mahindra Bank chief Uday Kotak, at the CII Financial Markets Summit in Mumbai. In the traditional bank-led model, bulk of intermediation happened in India through saver-borrower model where banks raised deposits and gave loans. This is now moving towards issuer-investor model where the money is flowing through equity and debt markets through issuances, he said. “With it comes a fundamental change in the relationships between companies and intermediaries, and ultimately investors — and dramatic increase in the role of fiduciaries. 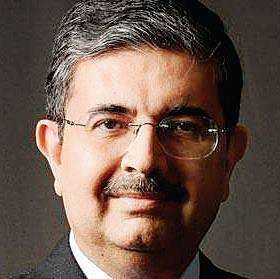 It is an inevitable change,” Kotak said. He was mainly flagging the issue of how regulators and retail investors think and the need for bridging the gap. While many entities may be regulated by the format of saver-borrower model like the NBFCs, their liability side is coming from the issuer-investor model as money from mutual funds and insurance get into NBFCs, he said.